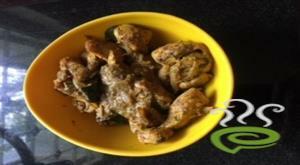 Cook the chicken with sun flower oil and keep it aside with the stock after it gets cooked. 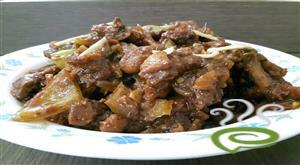 Pour the oil into the frying pan and fry the chopped spring onions in it till it becomes brown in colour. 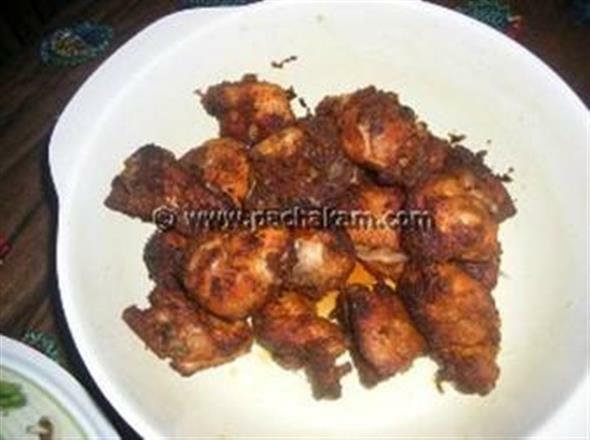 Add the spices-salt, red chilli powder including Everest chicken fry masala powder and pepper, ginger-garlic paste. 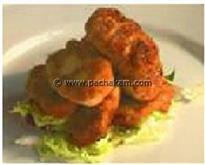 After its cooked properly, add the tomatoes and fry till it gets cooked well. 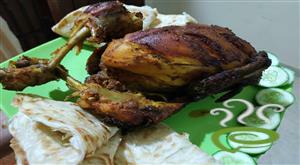 Add the chicken with stock and cook it for 15 mins with high heat and make it dry. 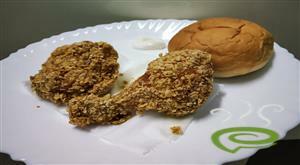 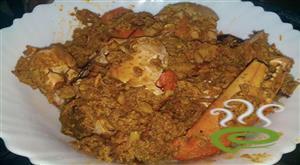 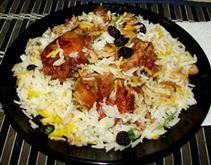 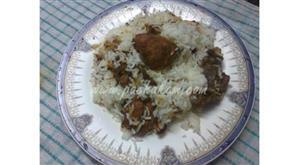 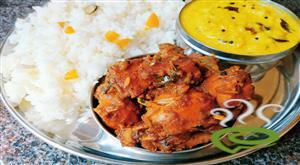 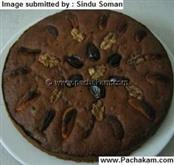 :- Chicken fry is ready and serve it with chopped Spring onion salad with cucumber.